Having a group of best girlfriends is one of the best things in the world. Although, with the privilege, comes responsibility too. 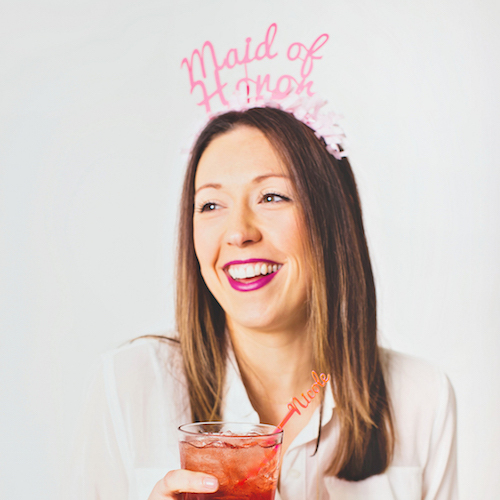 Many a best friend has found herself planning a bachelorette party for her BFF. You think it’s going to be fun, but then it turns out it’s incredibly stressful. One of the essential things to keep in mind is sticking to a budget, but that can be tough if you want to do something different. Does anyone want another night going from bar to bar? Luckily, you can plan an event that doesn’t cost the moon. The tips below will definitely put you on the right track! 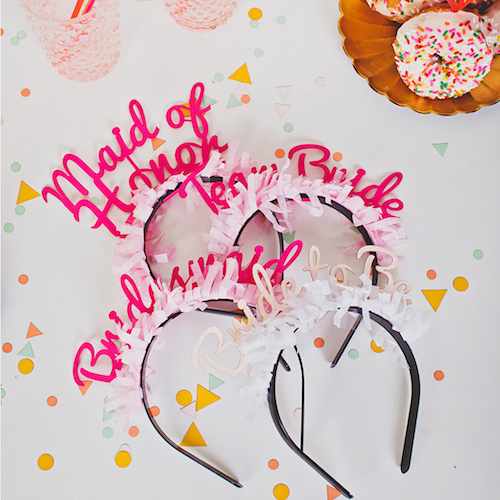 Maid of Honor Headband: $22.00 via Brit + Co.
Before you do anything else, you need to know how much you have to spend. Some brides will offer to pay for everyone or most of the party. But not everyone can do that, so your budget will often depend on how much the guests can spend. Try to get an idea of what sort of budget everyone needs to stick to. You don’t want to leave anyone out because they can’t afford to come. You could try suggesting some different price brackets and see which one is most popular. Depending on what you want to do and who’s paying, more or fewer guests could make it cheaper. Inviting lots of friends and family members can make some things cheaper, like hiring a limo or signing up to do a group activity. Much of the time, the more people there are, the cheaper it is per person. But if you’re not planning on something like that, fewer guests is usually better. If you stick to your closest friends and family, they may be willing to spend a little more. Plus, if you’re footing the bill, it’s going to save you some cash. Who needs to go out for their bachelorette party? If you’re looking to plan some budget fun, you don’t even need to leave the house. There are lots of fun things you can do at home that will barely cost a thing. When’s the last time you all had a sleepover? You could get together in your pajamas and give each other makeovers. Make everything a bit more grown up with cocktails and naughty games. Or you could have a posh wine and cheese night, spend a day baking or crafting, or just have a lovely dinner party. A lot of bachelorette party planners can go a little overboard with everything. They try to pack too much into one day, and by the end of it everyone is exhausted and a bit fed up. If you want to keep things simple, pick one activity for the day and stick to it. There are so many cool ideas that will provide you with at least half a day’s entertainment, and then you can extend it into the evening. For example, you could take a cocktail making class in the morning. Then you can rent out a house or apartment to spend the rest of the day perfecting your skills (and drinking the results). 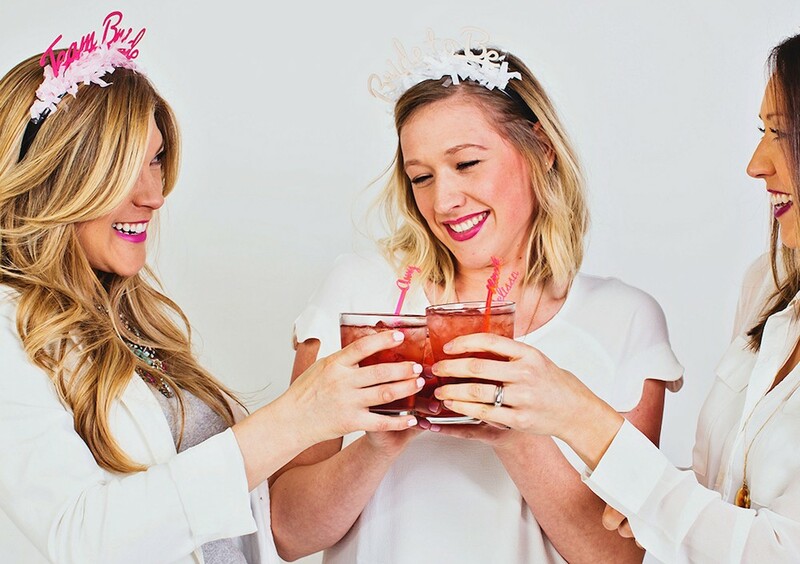 You don’t have to spend lots of money for an unforgettable bachelorette party. Planning it on a budget is easy if you use your imagination and budgeting skills.